One third of our lives are spent in sleeping, but unfortunately we do not pay enough attention to it, at least not really give attention to this problem. Sleep is vital to life like breathing, and it affects every aspect of life – productivity, health and emotions. Although most of us think that sleep time will cut back our working hours. Actually when we get enough sleep, we will be more efficient! So while it may seem incredible, your working efficiency will be actually improved! Because you will have more energy and be able to work more efficiently and smartly, thinking more clearly. Comfortable bedding can make you sleep well: soft duvets , pillowcases suitable for skins. It will make your skin less restrained and deep sleep .Maybe you already have good quality of sleep, and here are a few products that will make you sleep better. 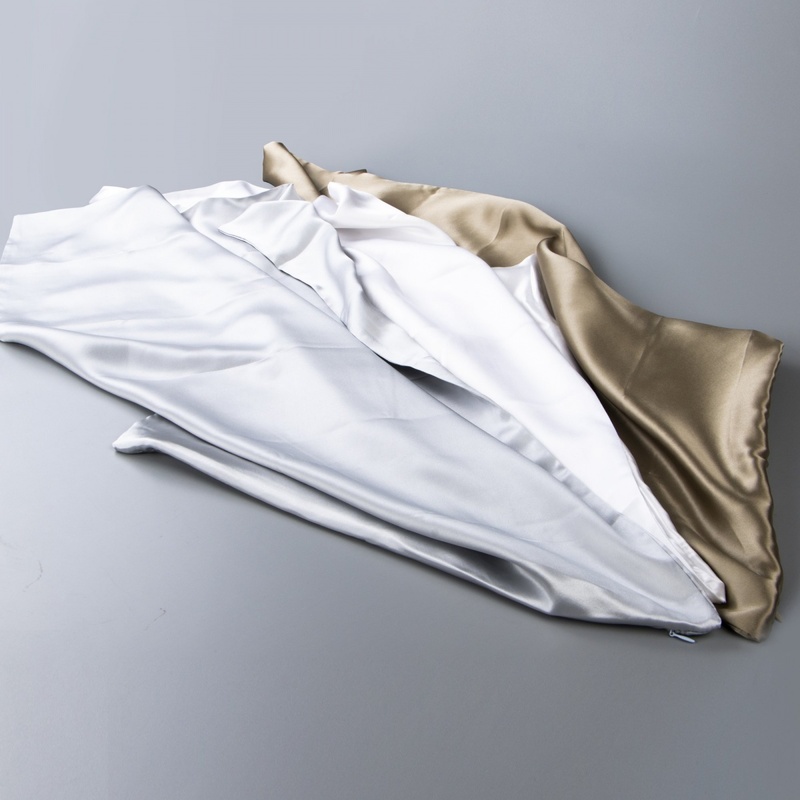 NTBAY's mulberry silk pillowcase is made of natural silk. The silk falls into protein like human keratin and collagen, and their structure is very similar. 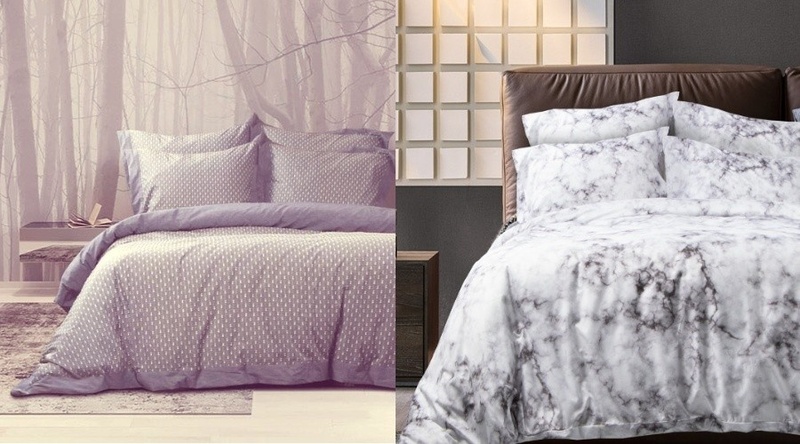 Therefore, mulberry silk is the best raw material for making pillowcase. Because silk contains 18 kinds of amino acids that are of great nutritional value to people, it is also good for our hair and skin. It will keep your hair free from static electricity. 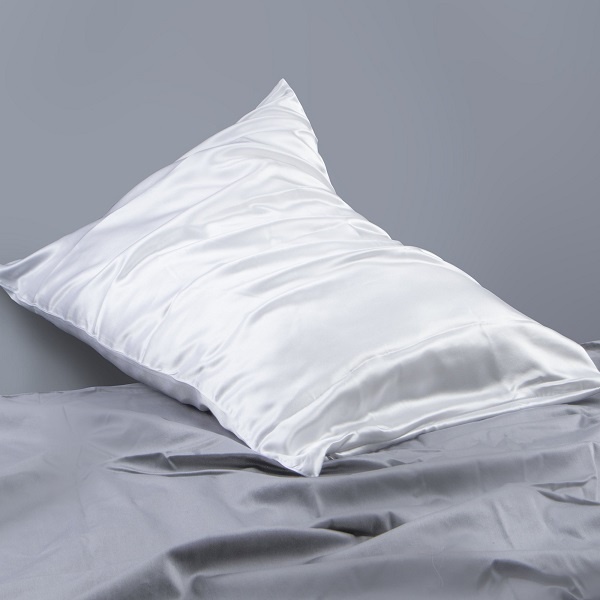 Choosing silk pillowcase will provide healthy and comfortable sleep for you! 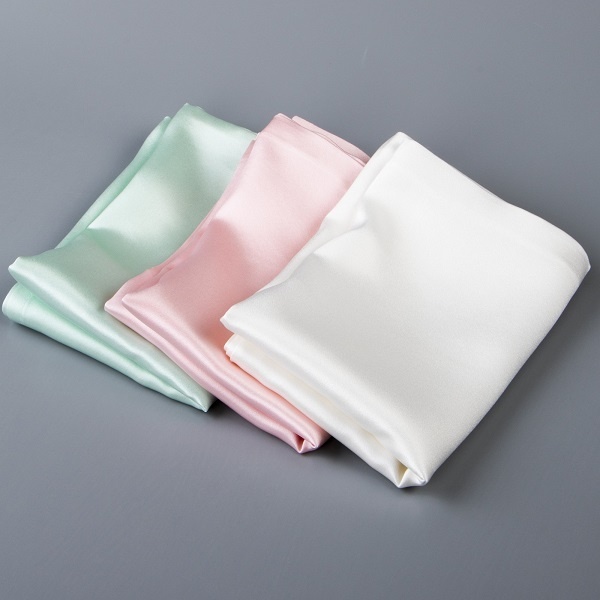 Silk pillowcases are the first choice for baby bedding, only when babies sleep well do mothers feel comfortable. Because the immunity of newborns is relatively low, while the silk belongs to animal protein fiber, which has good compatibility with human skin. It is called the second skin of the human body. Therefore, such silk will not cause allergic reactions to babies. In addition, silkworms cannot be exposed to pesticides, so the pesticide residue is zero, don’t worry about health problem. Meanwhile, the comfort of the duvet cover plays a key role in your sleep, not just as a sleeping duvet. Sleeping is an important way to relax your body and mind, so the fabric of the quilt needs to be more comfortable and friendly. The appropriate quilt cover allows you to have a sweet dream. 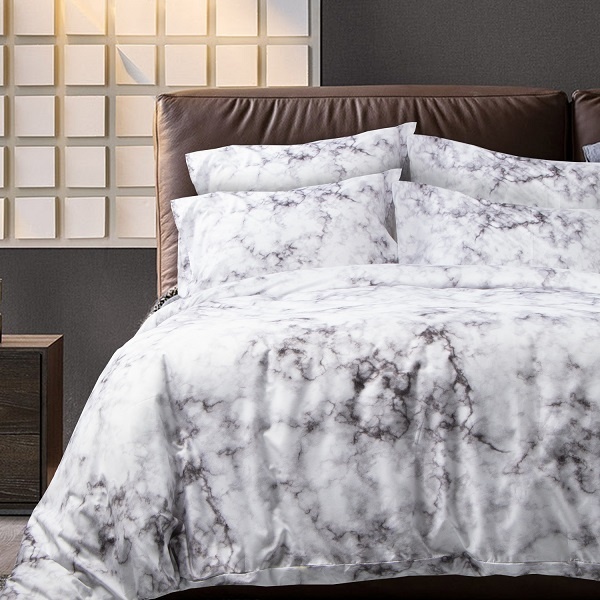 NTBAY's duvet cover is a gift that gives you a more comfortable sleep. NTBAY has a variety of fabrics for you to choose. （1）Linen fabric fibers have good flexibility and air permeability. The delicate sense of touch makes you feel comfortable, and the natural properties of linen make its heat conduction and moisture absorption become truly exceptional. （2）The temperature of the washed cotton fabric is suitable, which can be realized by adjusting the core. The fabric is of good air permeability and moisture regain. The fabric after water processing is soft and comfortable. （3）Microfiber fabrics are very soft, if you want a delicate and smooth sense of touch, this will be your best choice. Take it easy, this is just sleep, it is not a task that must be completed, just enjoy it, just like NTBAY always takes the buyer's enjoyment and the best service as our mission. 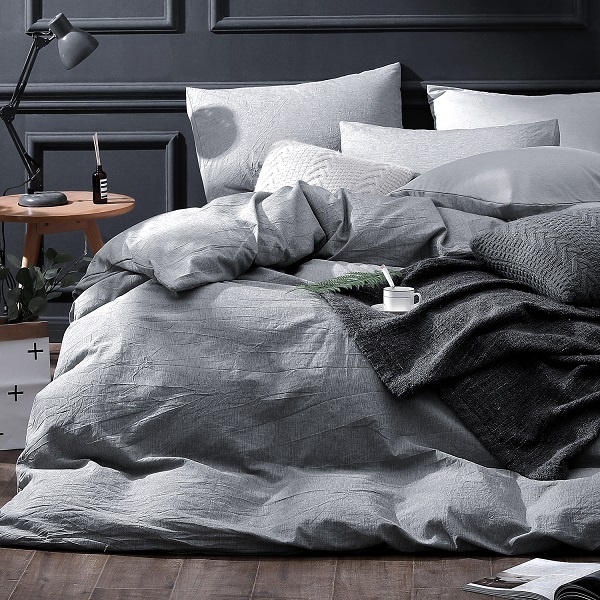 Choosing the bedding that’s suitable for your skin is always a reliable method to improve your sleep quality so as to ensure the next day’s refreshment and reinvigoration. The fastest way to set the duvet cover!